How much money do Youtubers Make? Youtubers can make $1 for 1000 views. How much money does Bill Gates have? People consider YouTube to be a website where they can watch videos for free. You cannot get full movies or full episodes but you can get trailers when they first release. You can watch new songs from great artists like Taylor Swift, Adele and Drake. What many people do not know is that, there are people making thousands of dollars per month from their YouTube videos. You may have noticed that there is no download button. You cannot download the videos unless you have the Internet Download Manager. You will see there is a big “upload” sign. It is strange because most websites have a download button instead of the upload. 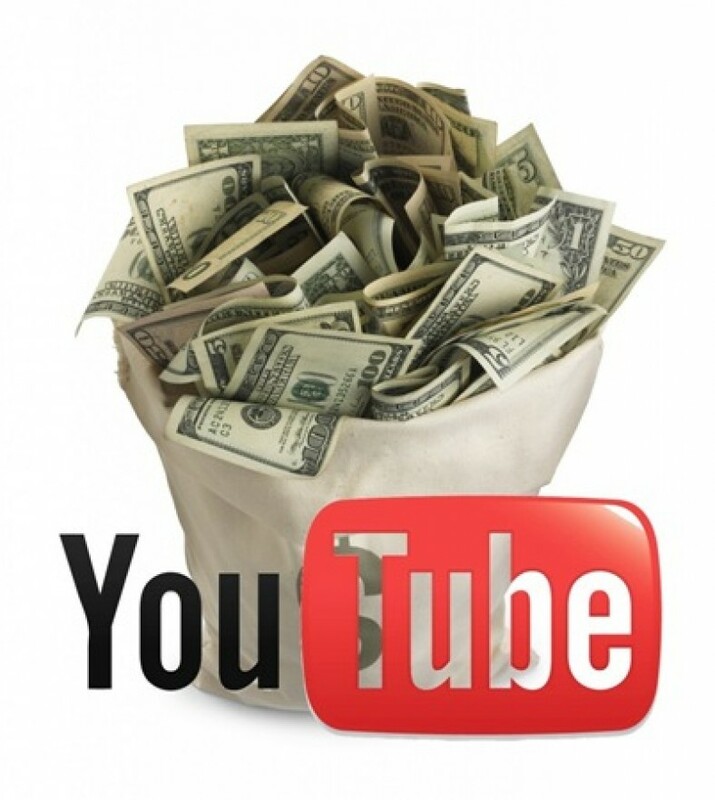 You can start earning by making a YouTube account. You probably already have a Gmail account if you use an Android phone. To access the Google Play from your Android phone a Gmail account is necessary. It does not matter whether you have one or not, you can always start. You can open gmail.com from our PC. Sign up and then go to the YouTube website. You did not know the terms and conditions and you can start uploading. It is not a difficult task to make and upload a video. The difficult part is gathering online traffic. You should know how you can earn money. There is one easy way to count that is $1 per 1000 views. Another way in which you can directly get money on your account is by putting ads below your videos. There is no fixed amount for your ad. There are many types of ad. The sponsors are different and they each have their own ad design. It can happen that getting 100 clicks can get you a dollar. In another situation, 100 clicks can get you five dollars ($5). The YouTube makes money from the sponsor who wants to put their ads on the videos. YouTube also takes money from the YouTuber’s income. The tricky way to make money easily is by making the viewer’s engage in the ad. There are video ads that play automatically either in the start of a video or in the middle. If they click on the ad or watch the full ad or at least half of it that indicates they are engaging in the ad. You better hope that the viewer do press the “Skip Ad” button. This entry was posted in Internet on October 15, 2017 by Tom.